VeganMoFo 2011 is off to a great start, full of so many tasty dishes and lots of lovely comments floating around the blogosphere. As I make my way through each and every post (Ha! ), I can’t help but notice that there are some really delightful flavor combinations coming out of your kitchens. Here are a few that caught the attention of my (somewhat American) palate. 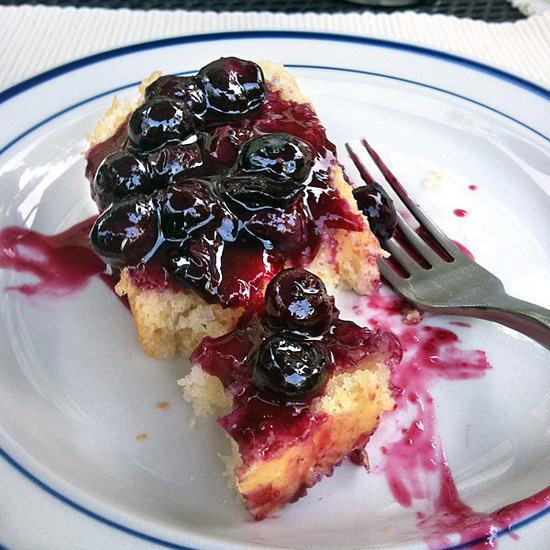 The marriage of tart and sweet happening over at Andrea’s Easy Vegan Cooking might just be the best ever. Andrea sure is lucky to have a daughter-in-law that makes such tasty cakes. 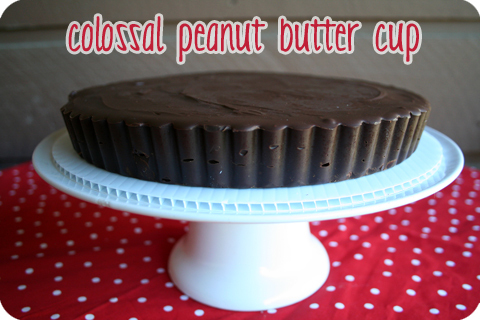 A Colossal Peanut Butter Cup? ‘Nuff said, really. Check out Kristen’s ‘how to’ over at Sugar Skull. 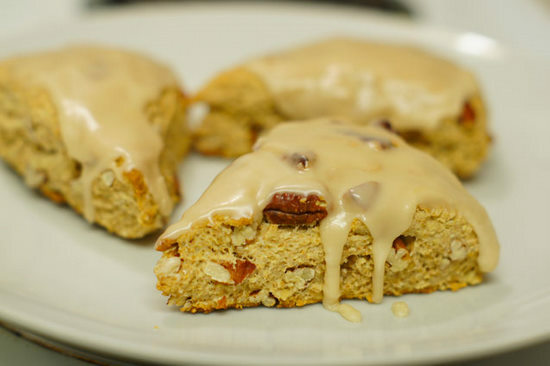 Although I’ve never met a scone I didn’t like, Char’s sound particularly delicious. It must be the combination of maple and pecan. With the step-by-step photos she provides, I’m wondering why I’m sitting here writing this post instead of making these beauts. 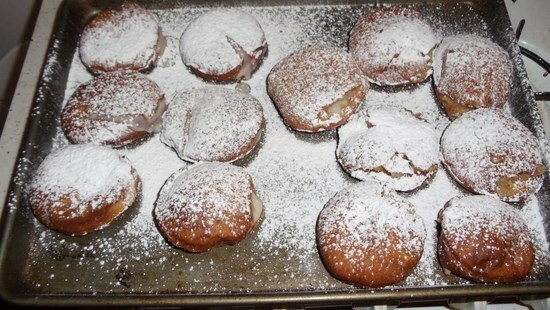 Alex over at Cloudy with a Chance of Vegan Meatballs made Paczki, a Polish fried dessert, filled in this case with both an apple cinnamon mixture and cream. Man these look good! MoFo Roundup Crew’s very own Mo is at it again, creating another dish that I want to dive into headfirst. 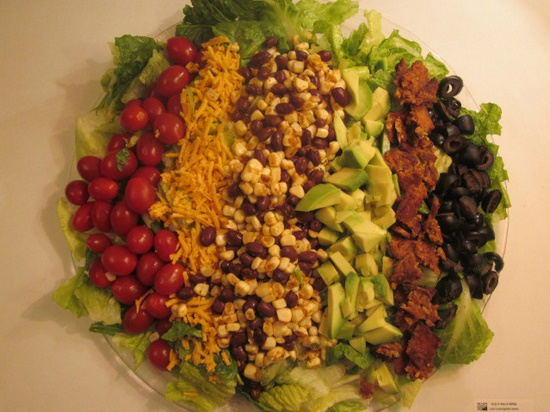 There are so many great flavor combinations in this Southwestern Cobb Salad, avocado and lime being one. 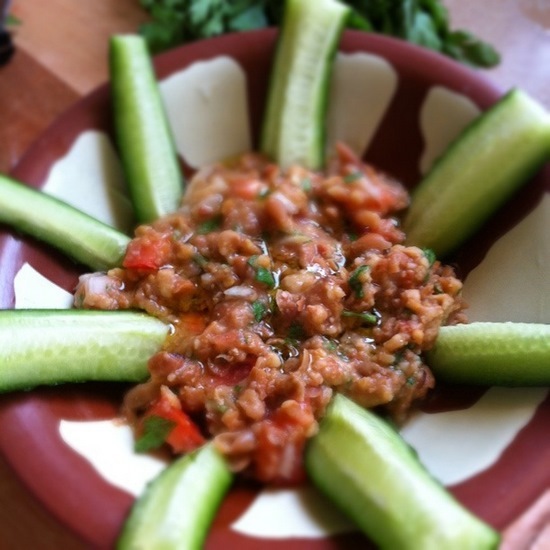 Nada over at One Arab Vegan gives us the rundown on Ful Mudamms, an Egyptian bean salad consisting of several ingredients including, you guessed it, tomato and parsley. The entire dish sounds so fresh and delicious, I wish I had a bowl in front of my right now! Did I leave out your favorite flavor combination? Tell me about it below!